All hail the mighty Golden State Warriors! Few pro sports franchise teams this side of the New England Patriots have inspired both awe and vitriol quite like this seemingly unstoppable championship-winning NBA team, currently vying for its third title against the Cleveland Cavaliers. 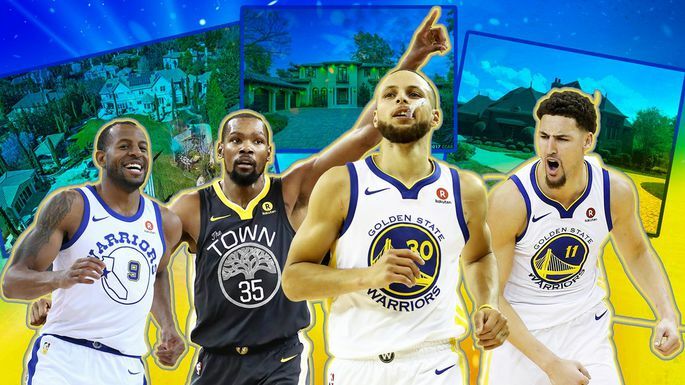 And there are some strong real estate tie-ins with this superteam, from the league-changing, off-court steal (of free agent Kevin Durant) clinched at a Hamptons mansion, to the hot San Francisco Bay Area housing market, where the team plays. It’s easy to put this home in the W column for Curry, because he scored a bargain. 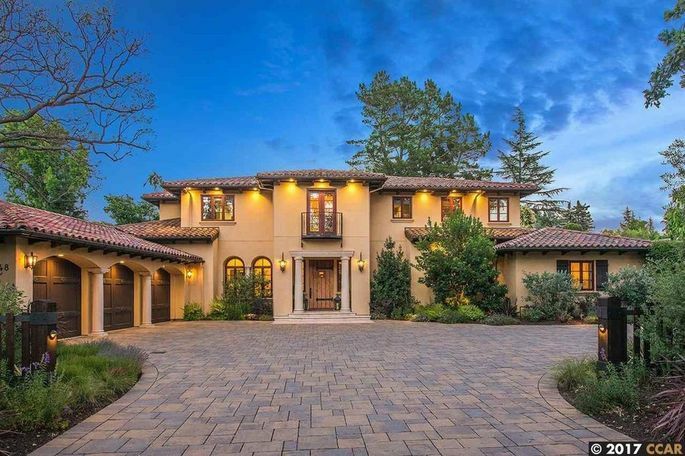 The mansion originally landed on the market for $7.8 million, and the MVP snagged it for $5,775,000. 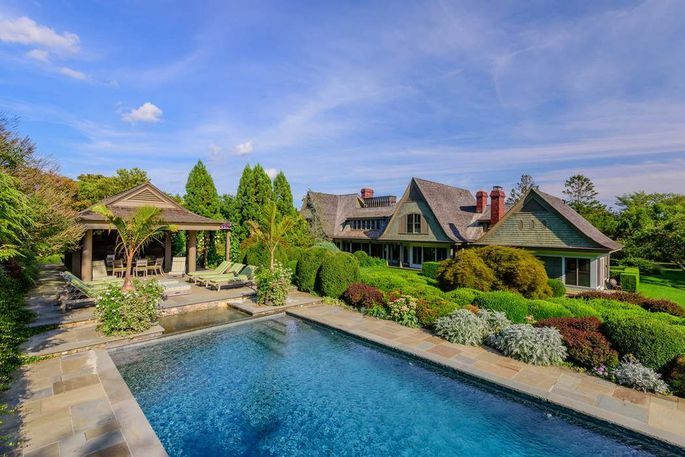 Sitting on a 1.5-acre lot, the mansion has five bedrooms, 8.5 baths, a library, billiard room, and five fireplaces. Outside there’s an infinity pool, guesthouse, kitchen, and gardens. It sounds clutch to us. 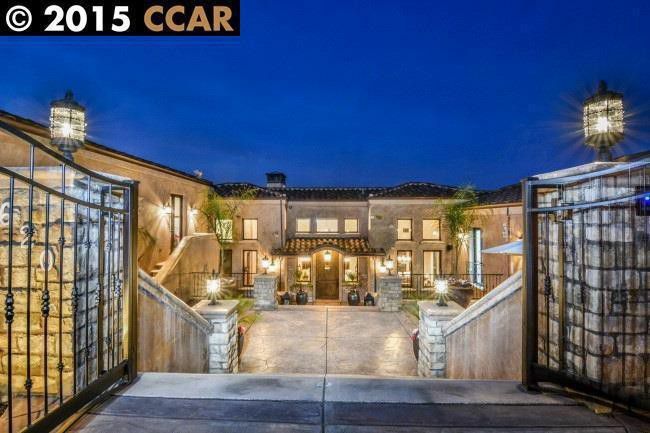 The property Durant rented where he met with his future teammates is now on the market for $15 million—and it’s a prized and very high-end piece of NBA memorabilia. 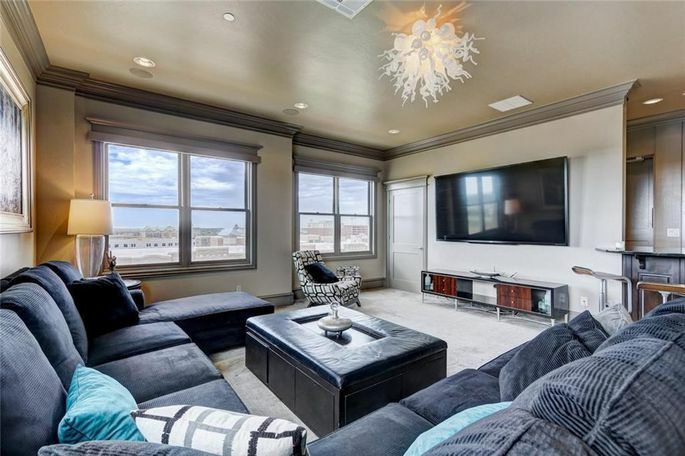 Built in 2004, the “Tuscan-inspired” abode features an office, media room, and gym. Outside there’s a “resort-style” pool and spa, manicured lawn and gardens, dining area with pizza oven, and, naturally, a sport court with a basketball hoop. 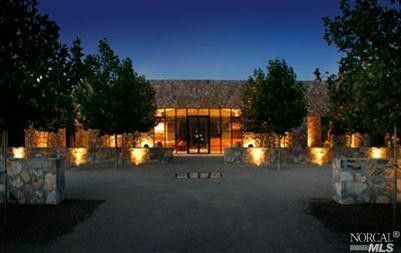 The 62-year-old also owns a stunning estate in Napa County’s St. Helena, which he snagged for $9 million in 2011. The 21.6-acre property includes a 5,299-square-foot house, which features a family room with fireplace, an open kitchen, and a wine cellar. Outside, there’s a grassy backyard with a pool, and acres of vineyards. A partner at Kleiner Perkins Caufield & Byers, a pre-eminent Silicon Valley venture capital firm, Lacob isn’t immune to stumbles due to market forces. 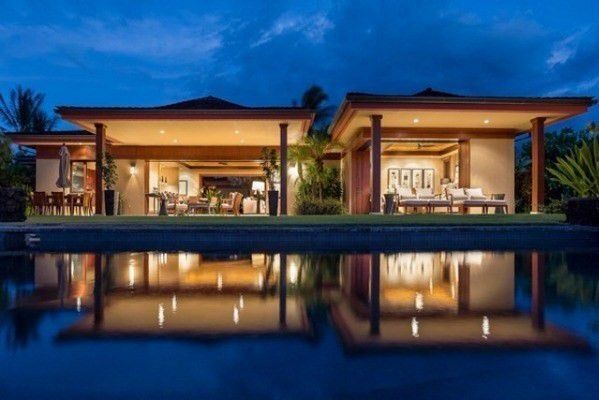 He sold his luxe Hawaii home at a loss last year for $5.9 million. 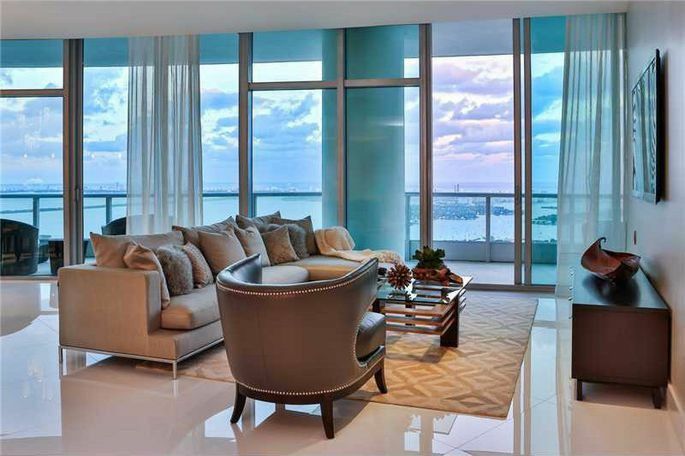 He had picked up the place in 2005 for $7,775,000, and listed it in 2016 for $7 million. 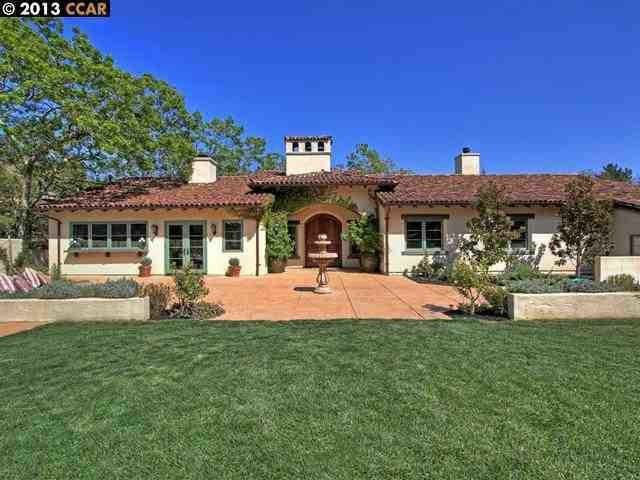 It’s a rare loss for this owner who’s become very accustomed to winning.